Each half–term, pupils reflect on areas of our school, and we use this feedback to inform and improve what we do in the future. 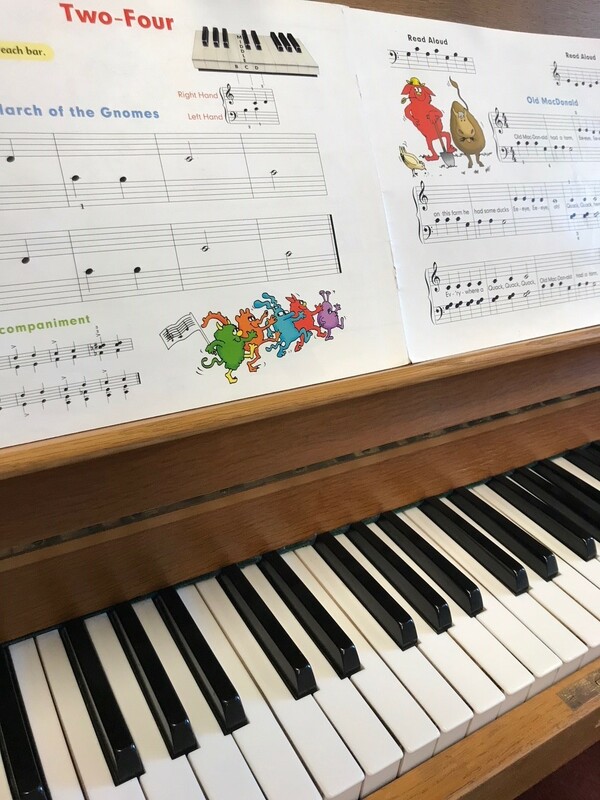 In the Spring 1 half–term, we asked children to tell us what they thought about music lessons with Mr Anthony and Mrs Mansergh. What’s your favourite thing about music lessons at school? How are music lessons different from in class learning? Do you think that music lessons help you to build any particular skills? What are your ambitions for music after you leave St Catherine’s? You have one word to describe your music teachers, Mrs Mansergh and Mr Anthony. What is it? If a parent was thinking about letting their children do music lessons, what would you say to them? In the Autumn 2 half–term, we asked children to tell us what they thought about playtimes and lunchtimes. What do you like about playtime? Would it be good if the older children taught you some new games? How do the adults help you to have fun at playtime? What would you do if you had no one to play with at playtime? Is there anything you would change about playtimes or lunchtimes? Are there any activities you would like to do more of? What do you like the most about lunchtime? What’s your favourite thing to do, or favourite game to play at playtimes? Tig, sharks and fishes, races. What have been the problems with lots of running game on the yard? When playing sharks and fishes, some people send other people flying. Do you think it’s fair that Sharks and Fishes has been taken off the yard and onto the MUGA? All children thought it was fair! What would you do if you had no one to play with at play time or what would you advise someone else to do? What do the adults do to make your dinner times and lunch times more enjoyable? What would make playtimes and lunchtimes even better? I wouldn’t change playtime because I just really like it. Is there any activities that you would like to do at lunchtime? I’d like to do some indoor activities, so we could play top trumps. What one word would you use to sum up playtimes at our school? After speaking to the children, Miss Weir is going to speak to Mr Hardy about getting the Year 5 Sports Leaders to teach the younger children more playground games!